In the manufacturing sector, downtime means serious costs. 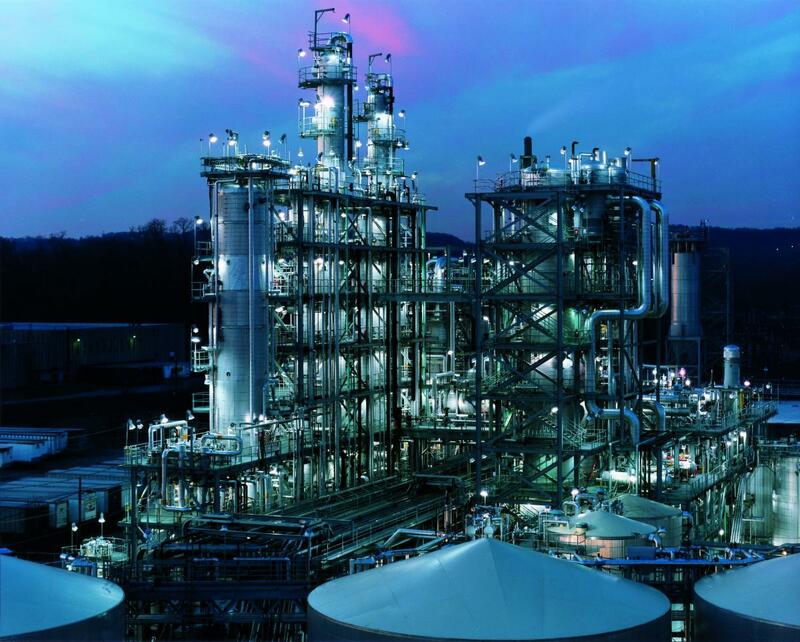 Fortunately for companies in the consumer products, pulp and paper, food and beverage, chemical and petrochemical, and power and energy markets, Bilfinger Industrial Services is the perfect partner in minimizing downtime while maximizing, and maintaining highest levels of plant availability. Be it a rapid plant turnaround, site expansion or full production relocation and complete line replacements, Bilfinger Industrial Services offers efficient, cost-effective solutions for clients in the industrial process industry. Based in St. Louis, the company serves as a single source for plant engineering, industrial construction, maintenance and related support services. One of Bilfinger Industrial’s proudest partnerships is with Procter & Gamble Co. (P&G), one of the world’s largest makers of consumer products. In early 2015, P&G recognized its top performing business partners and 50 other companies with the External Business Partner Excellence Award, including superior suppliers such as Bilfinger Industrial Services. Bilfinger Industrial Services has multi-national roots as well. The company is a facet of Bilfinger SE, a global conglomerate providing engineering and services to industrial and real estate companies. In the industrial sector it provides lifecycle management of industrial assets including engineering, piping, plant assembly, maintenance models and demanding large-scale project management. “Our parent company, Bilfinger SE, dates back to the 1880s in Germany,” says Boudewijn. These services range from work order supervision and execution, to comprehensive preventative maintenance program development, management and small capital projects execution. Bilfinger Industrial Services has more than 67 years of site-based experience in multiple markets: consumer products, pulp and paper, chemical and petrochemical, food and beverage and power, energy and utilities. With sights set on internal service expansion and external markets, Bilfinger Industrial Services is well positioned to create more industrial partnerships in trusted plant services and lifecycle maintenance.